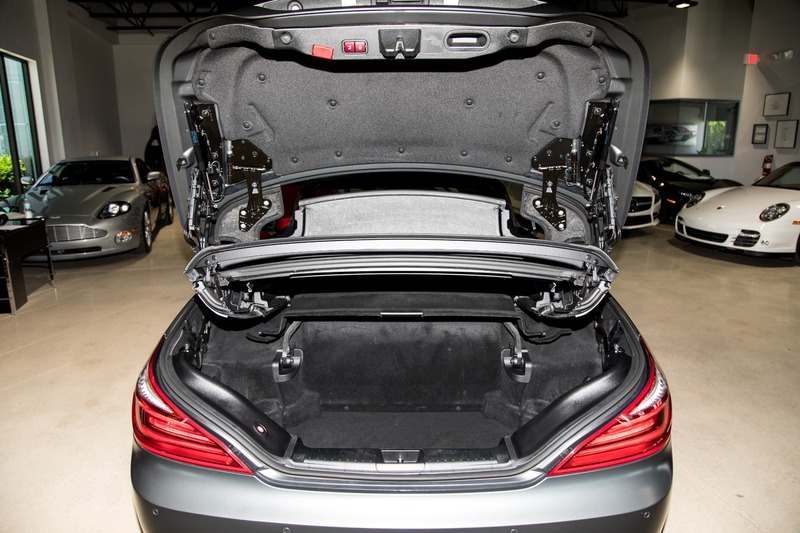 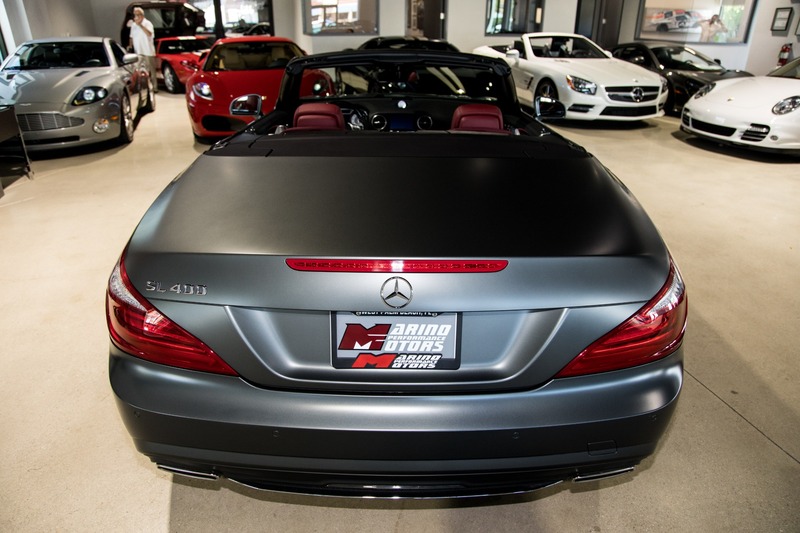 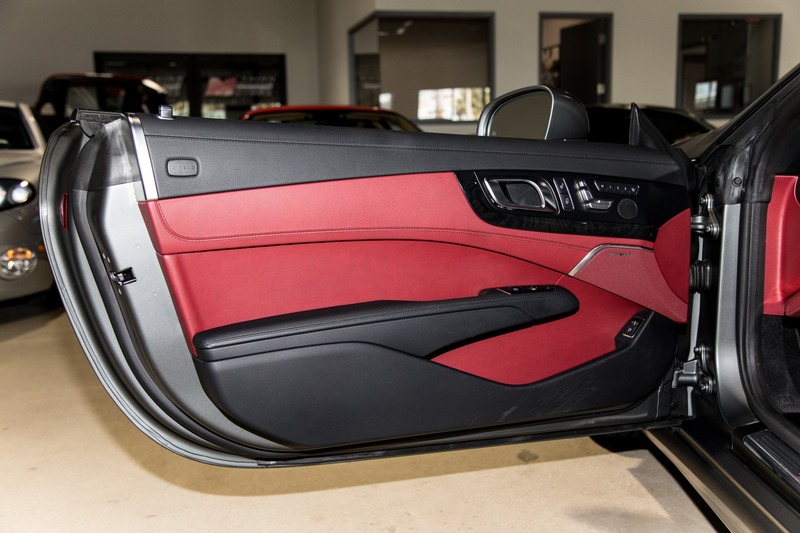 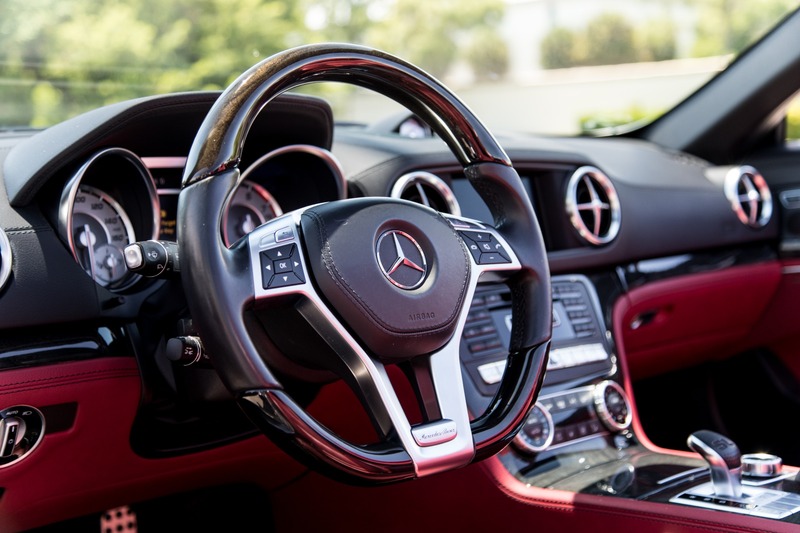 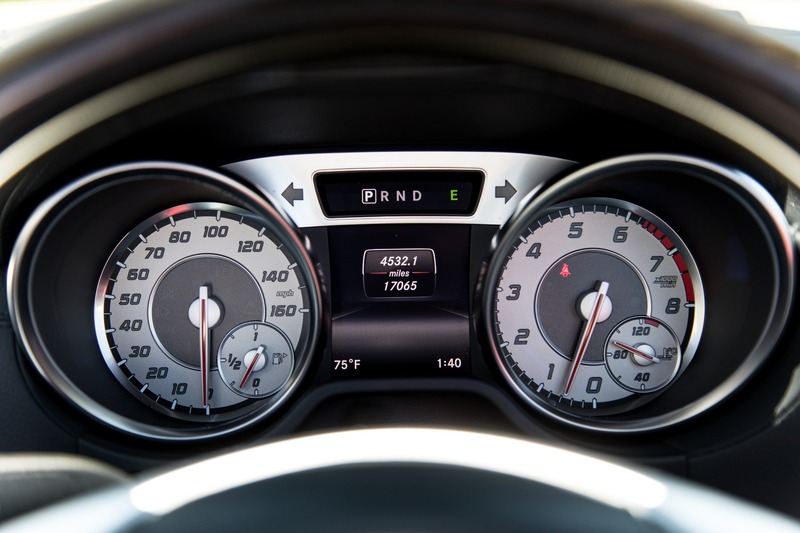 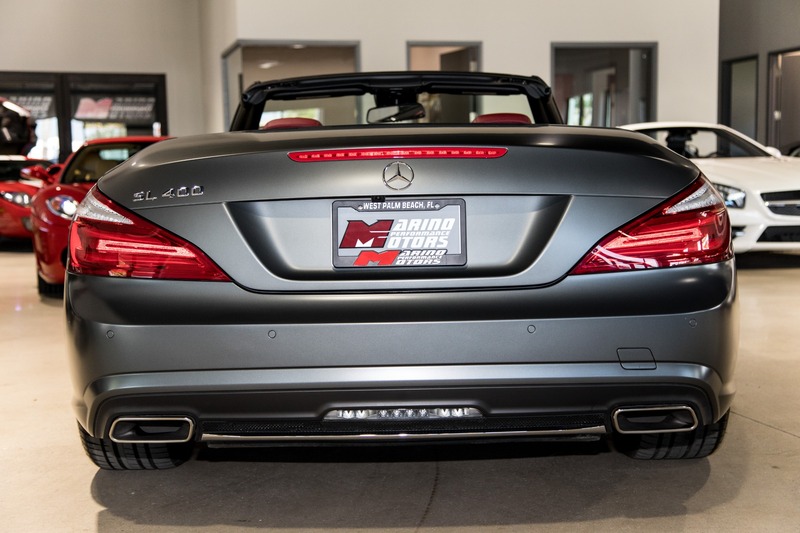 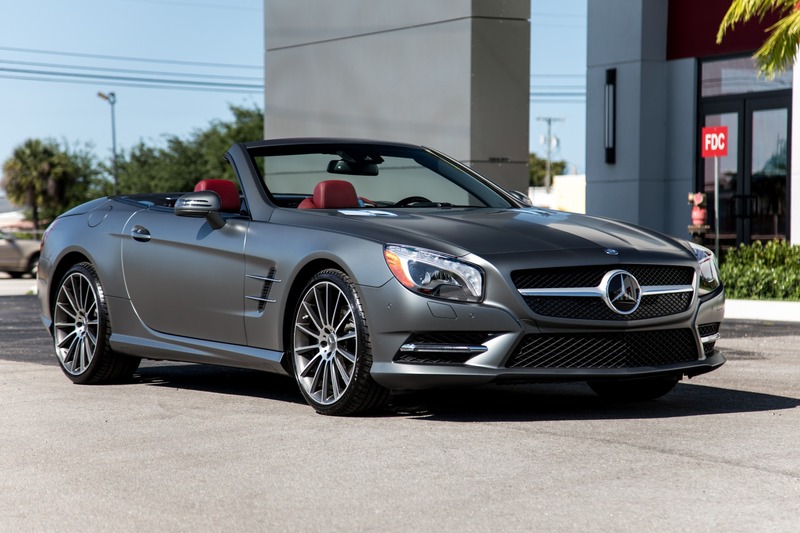 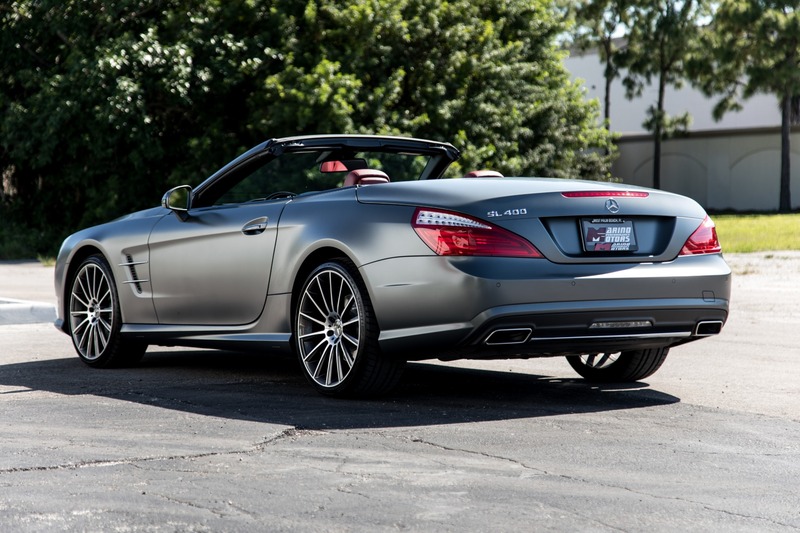 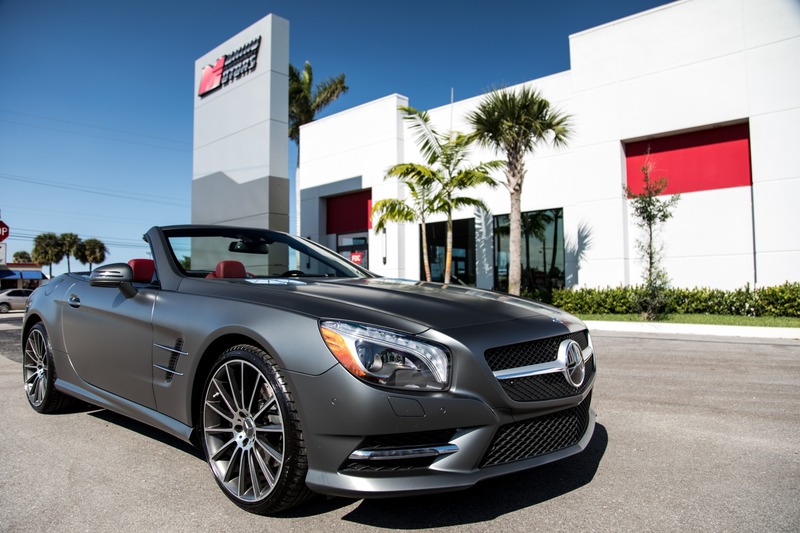 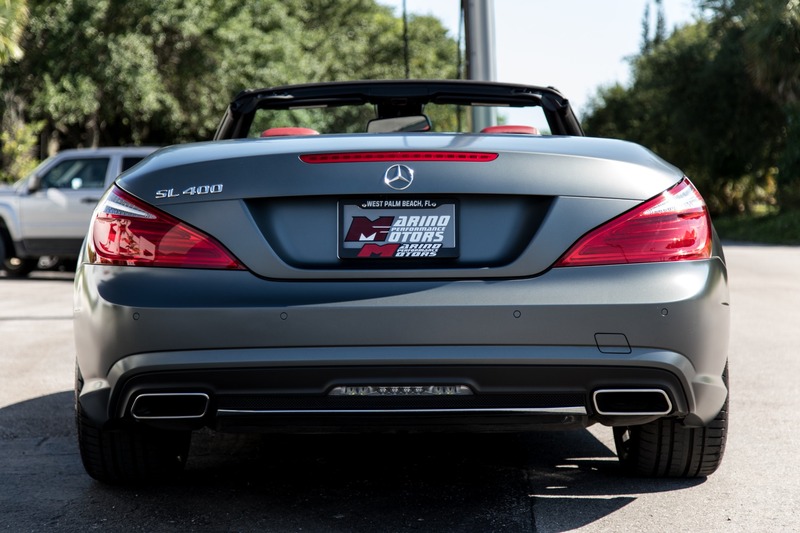 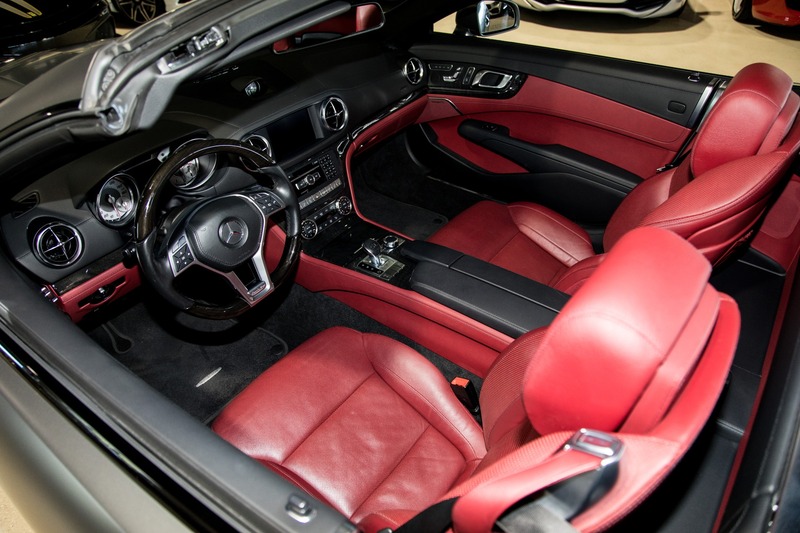 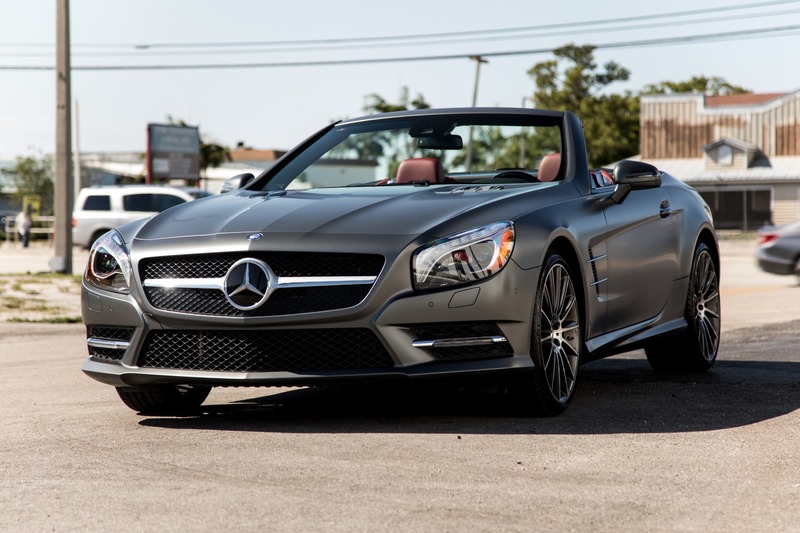 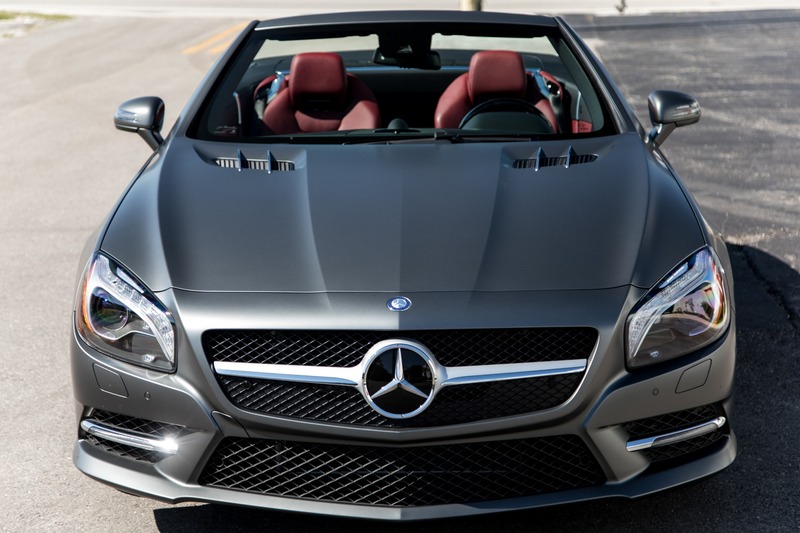 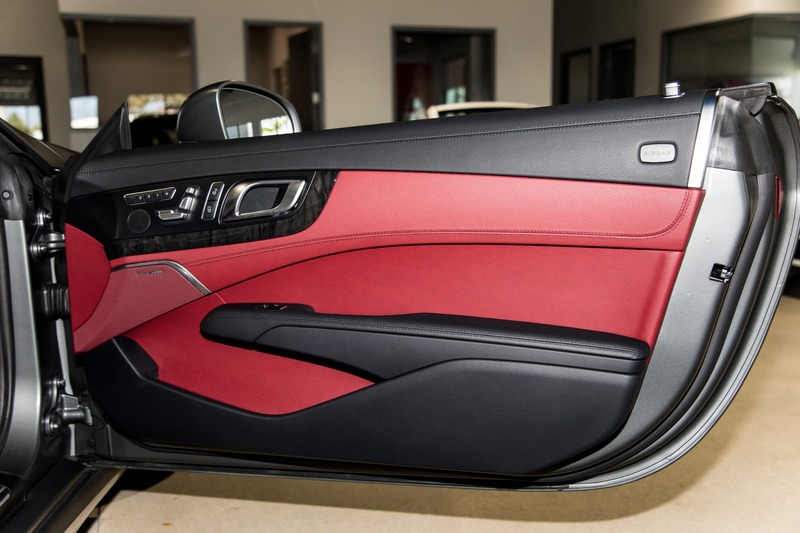 Marino Performance Motors proudly presents this elegant 2016 Mercedes-Benz SL400. 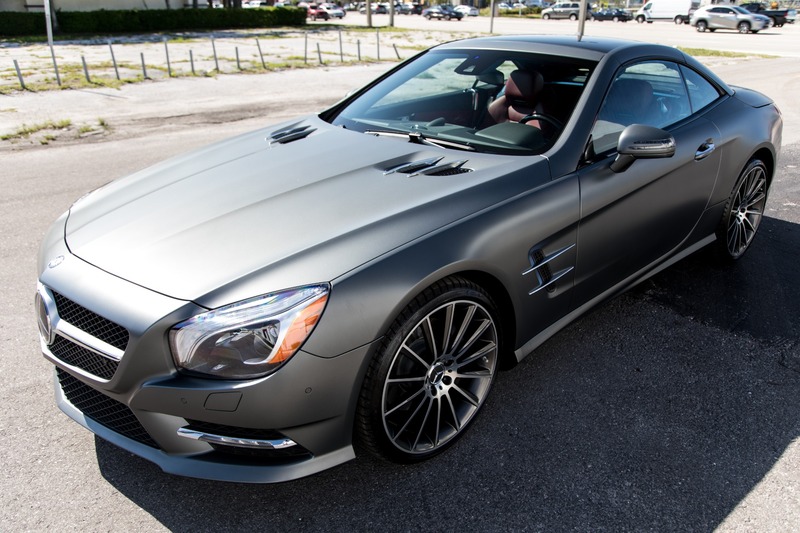 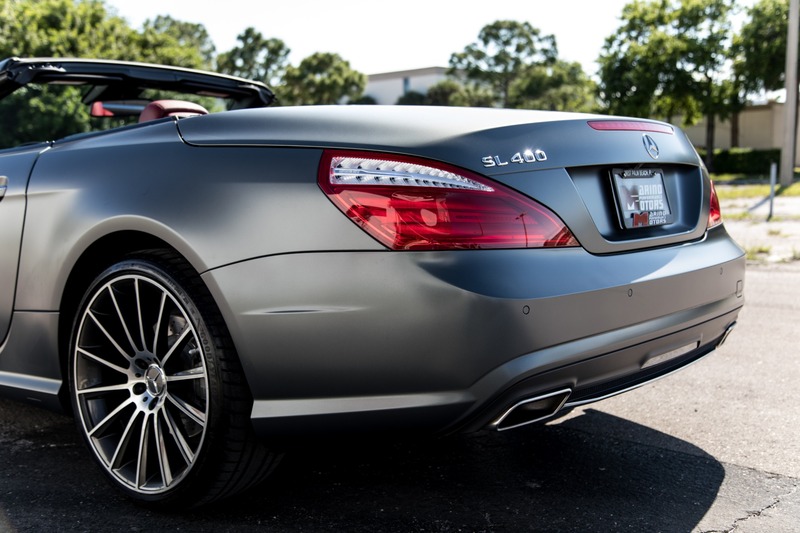 Finished in the rare matte Shadow Grey, this is one of the best looking SL's to ever come from Mercedes-Benz. 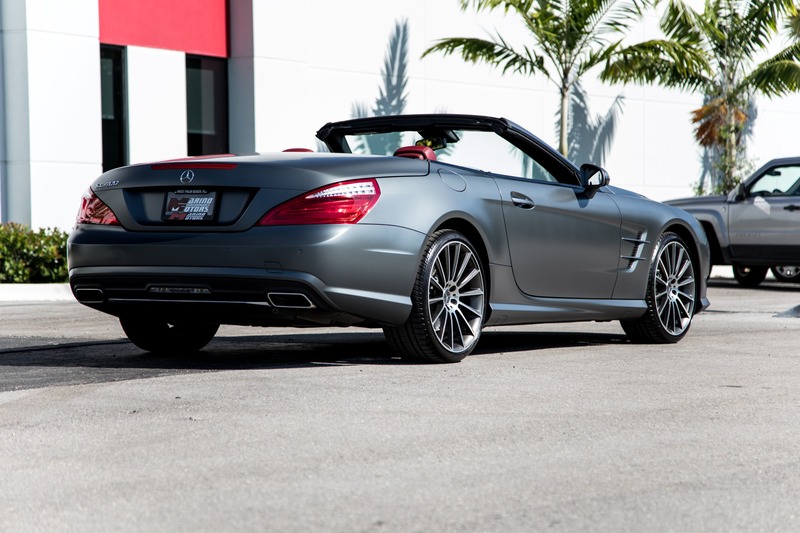 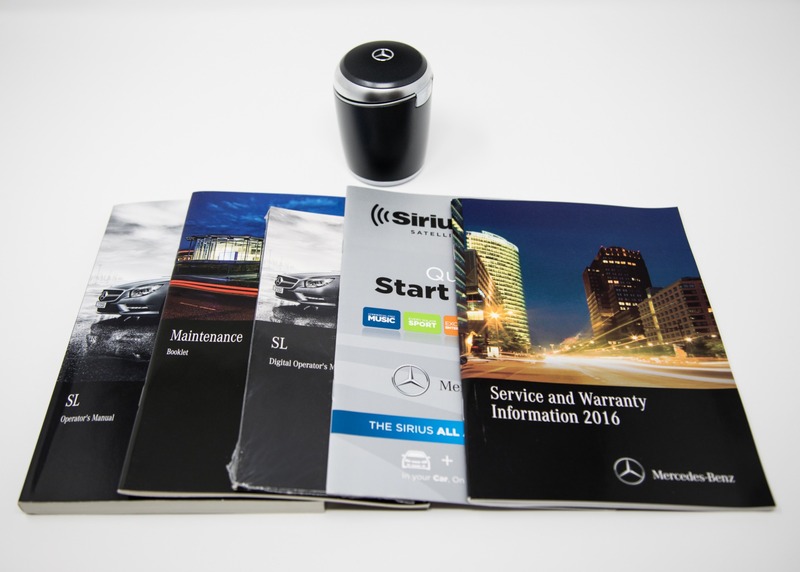 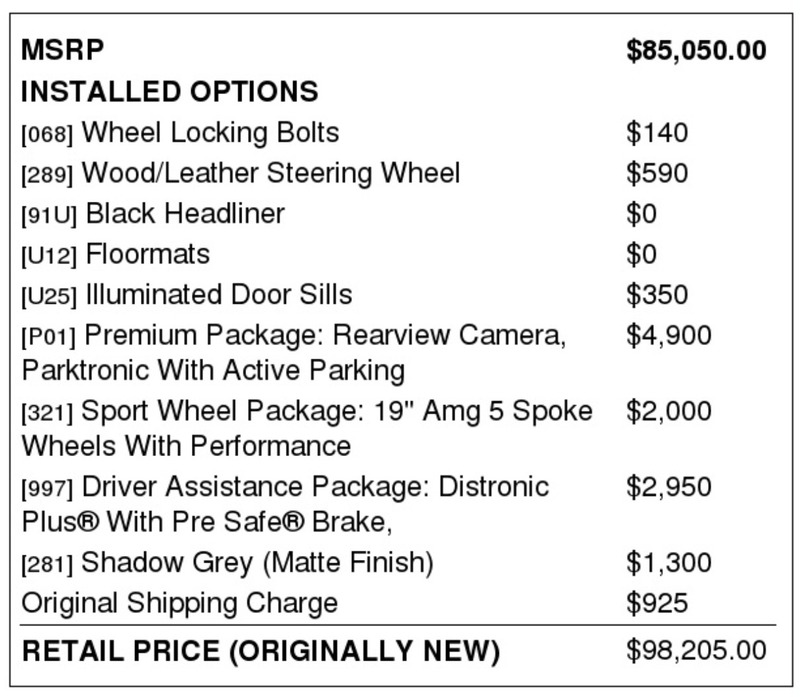 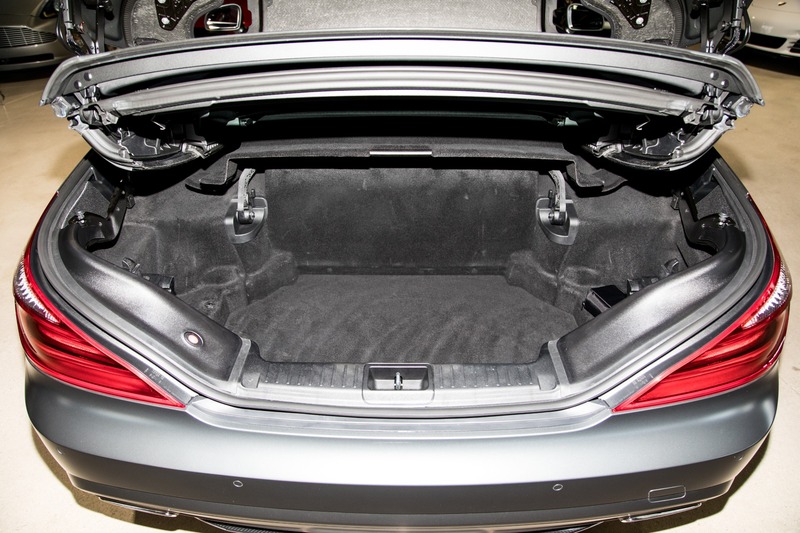 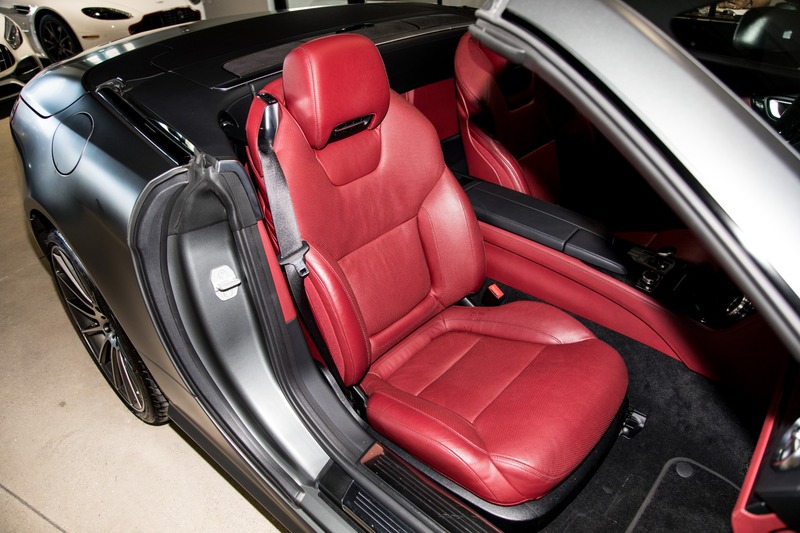 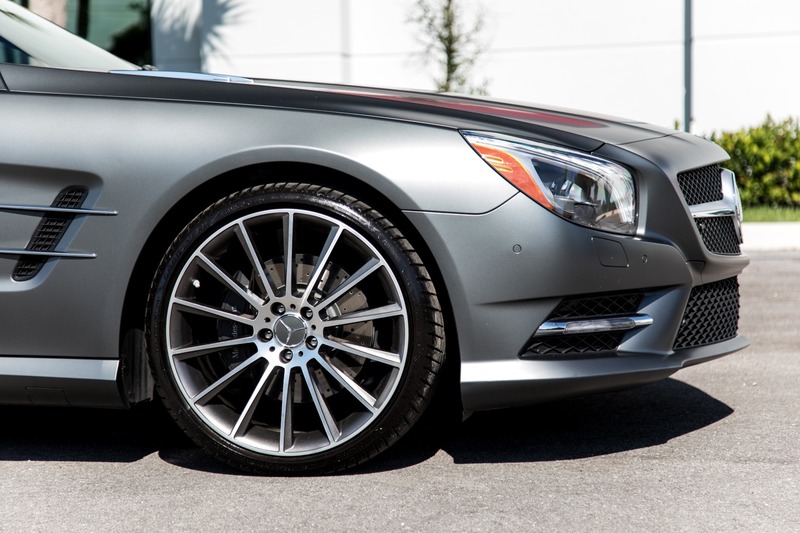 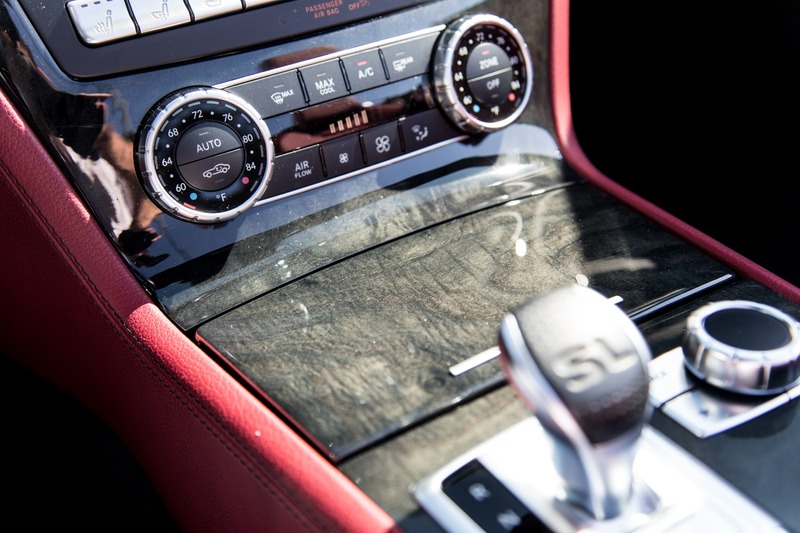 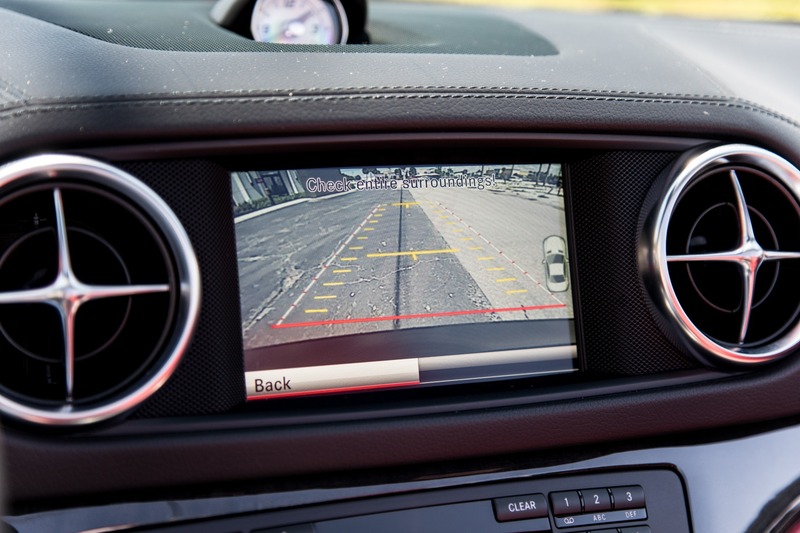 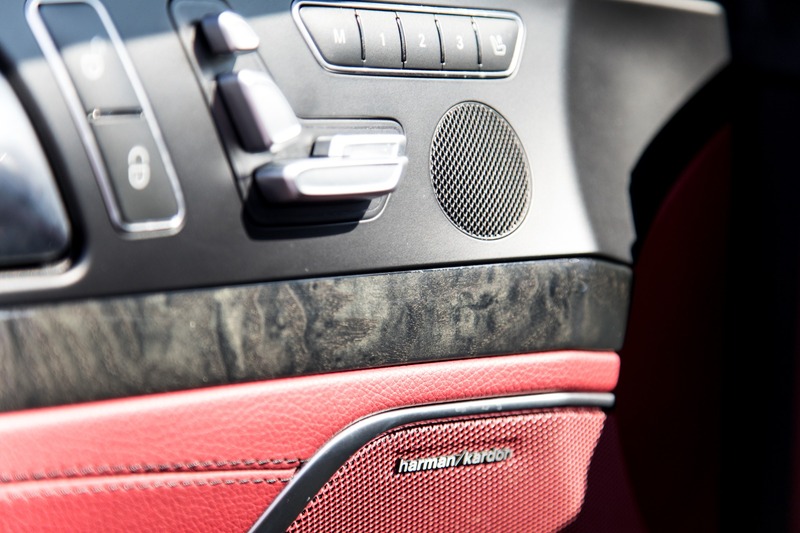 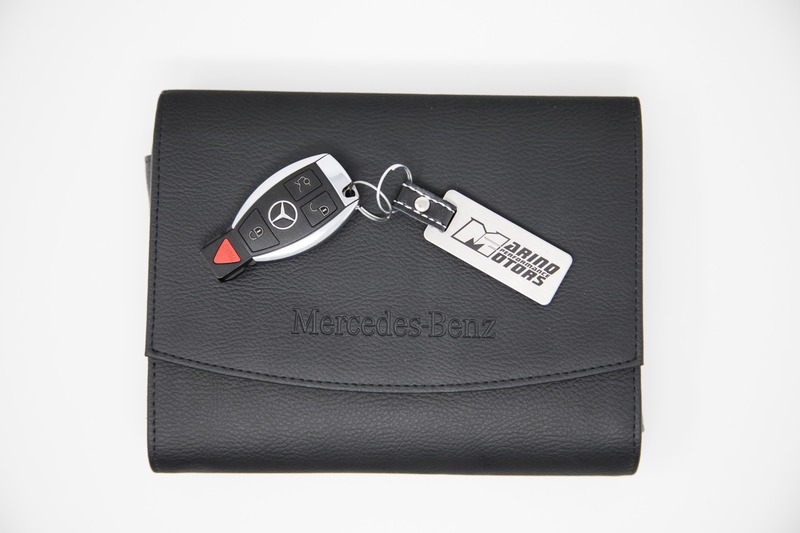 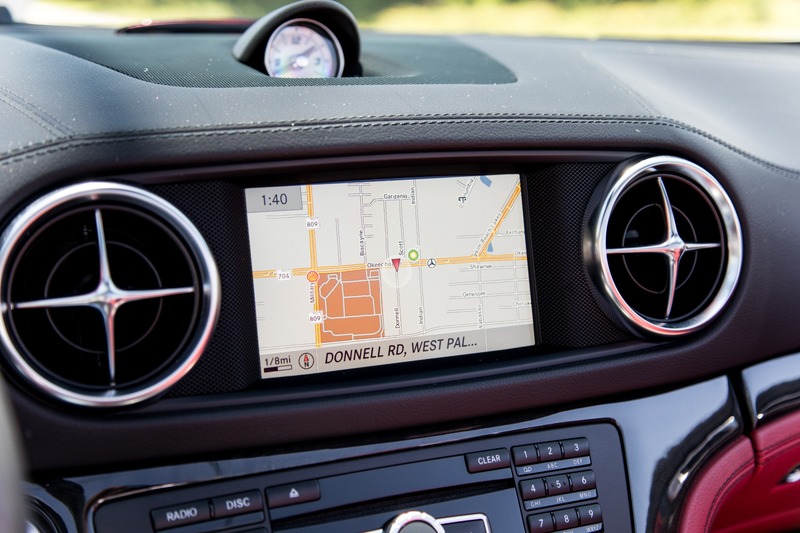 This particular SL400 has been highly optioned with thing such as the Premium Package as well as the Driver Assistance Package. 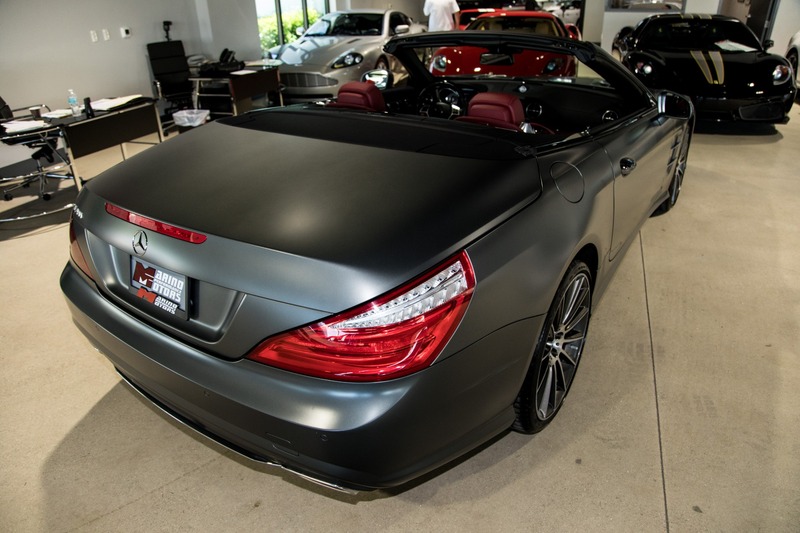 This SL400 has lived its entire life in south Florida having never seen an accident and wearing all of its original paint.